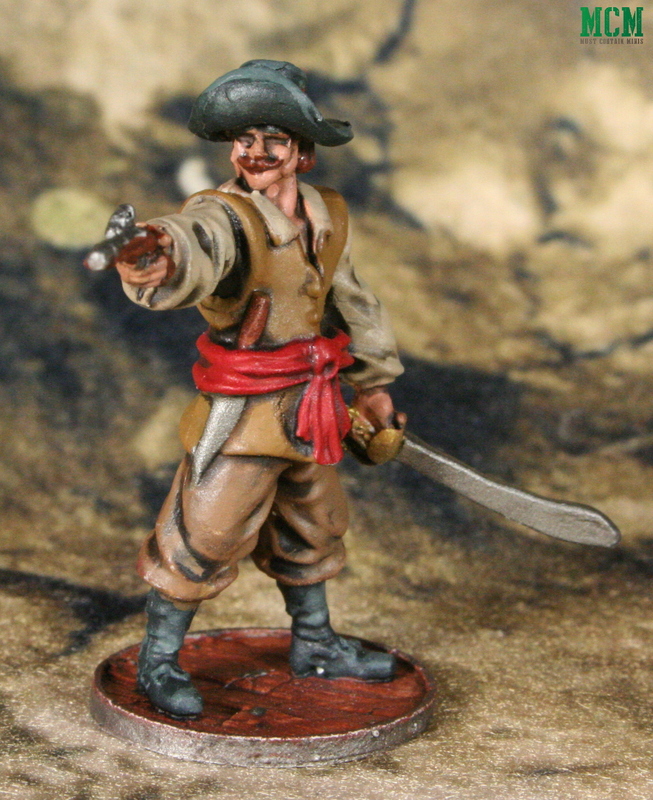 Some time ago, my friend hired Bill Kocher of Phoenix Games and Hobbies to paint up some miniatures for me. 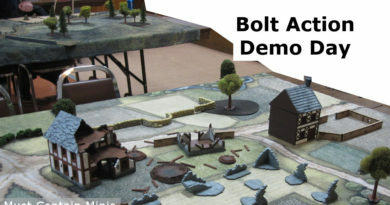 This article is a quick showcase of some of those minis. 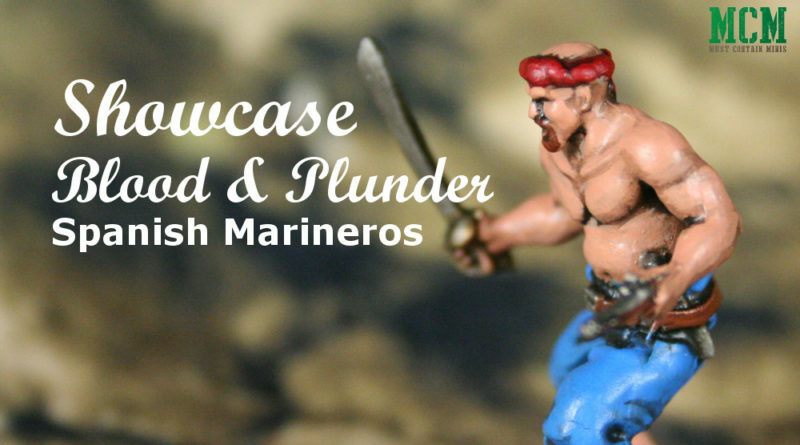 Specifically, we are taking a look at the Blood & Plunder Spanish Marineros by Firelock Games. Before continuing, I would like to disclose that Firelock games sent me these miniatures for review purposes and they are gorgeous. 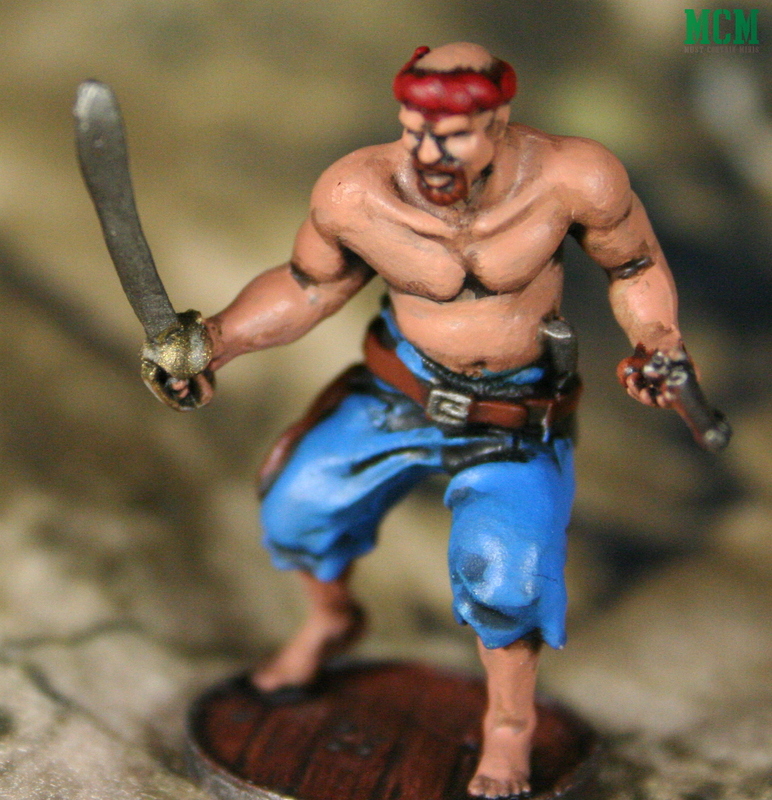 Now, Bill did a quick job on these guys as I needed them for the Frostgrave Ghost Archipelago table that I ran at Broadsword 5. 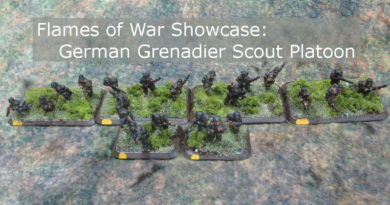 While he painted them with speed, he also did a fantastic job on them. This is what you get from Firelock Games if you purchase a blister pack of the Spanish Marineros. Mine happened to come in a Spanish Nation Starter Set. 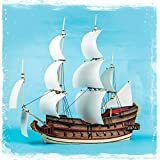 The miniatures above represent the four different miniatures of the Spanish Marineros Unit. My favourite of the group has got to be that guy second from the left with a pistol and sword in hand. When things go bad, he has a knife too in his belt. Personally I think this guy looks like the leader of the group. In my Ghost Archipelago game, I made him the Heritor of the group. This next guy kind of reminds me of someone from a film. Am I the only person that sees the resemblance? This guy is on the hunt and well armed. If he is after you, run!!!! 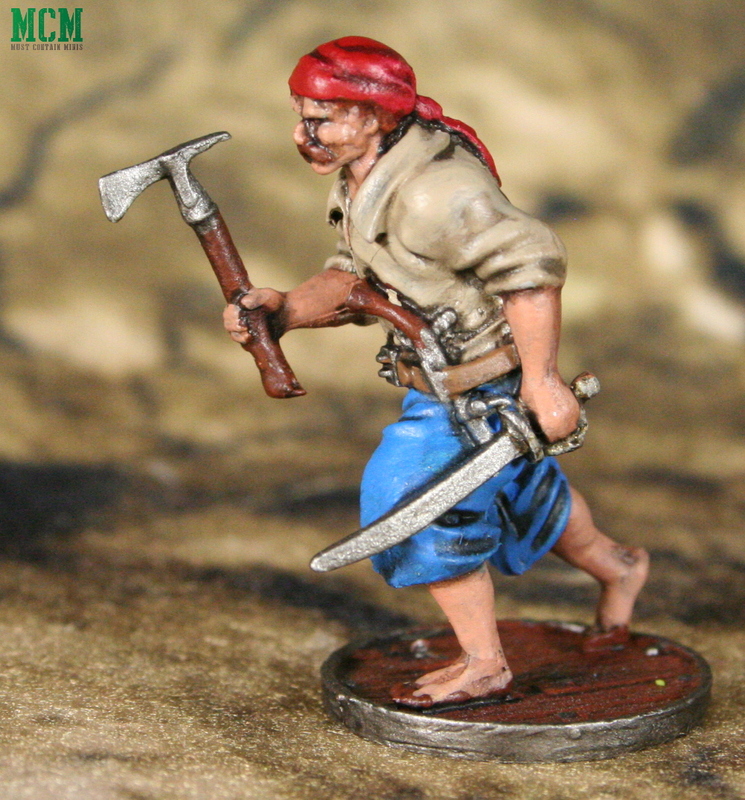 A Marineros miniature armed with an Axe, Sword and Pistol. This guy means business. Do not get in his way. 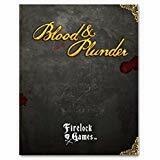 Overall, this is a great looking set of miniatures by Firelock Games for Blood & Plunder. 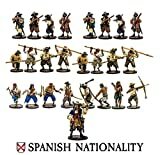 This is the second part in my showcase series of the miniatures in the Spanish Nationality Starter Set. As a side note, I finally got all of my photography gear out for the first time since the move and does it ever feel good. The difference in lighting really shines through with better pictures. 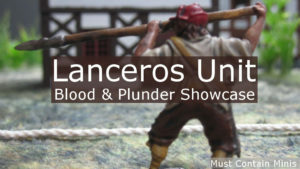 Special thanks goes out to Firelock Games for sending me these miniatures, Cigar Box Battle Mats for sending me their Muddy Barren mat that I used as a backdrop and to my friend who hired Bill Kocher of Phoenix Games and Hobbies to paint these Historical Spanish miniatures. 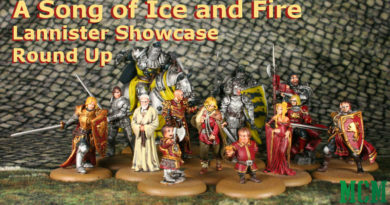 If you liked this showcase, be sure to check out some of the other articles we have on this site. Below are some related pieces. 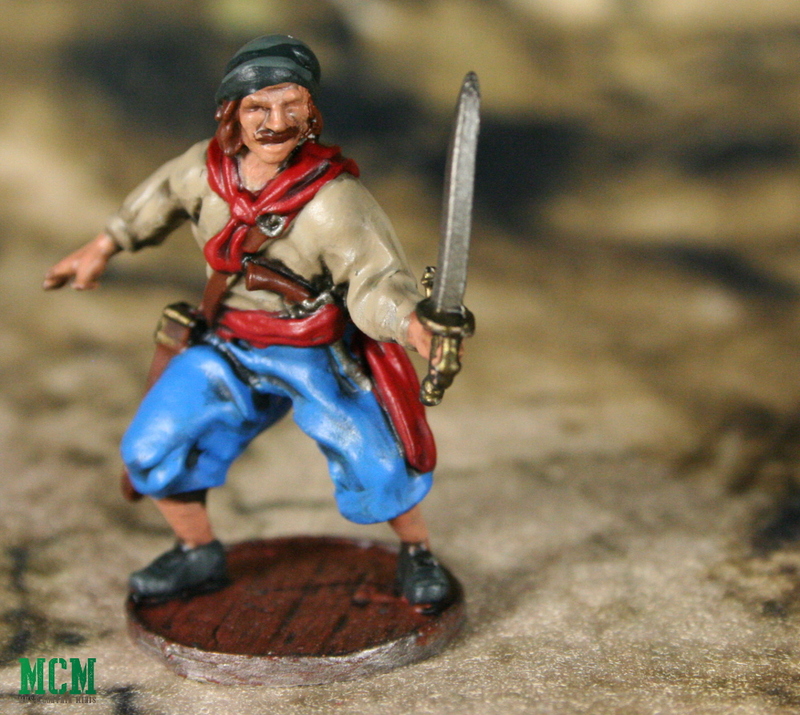 The first Showcase article of the miniatures in the Spanish Nationality Starter Box – Link. 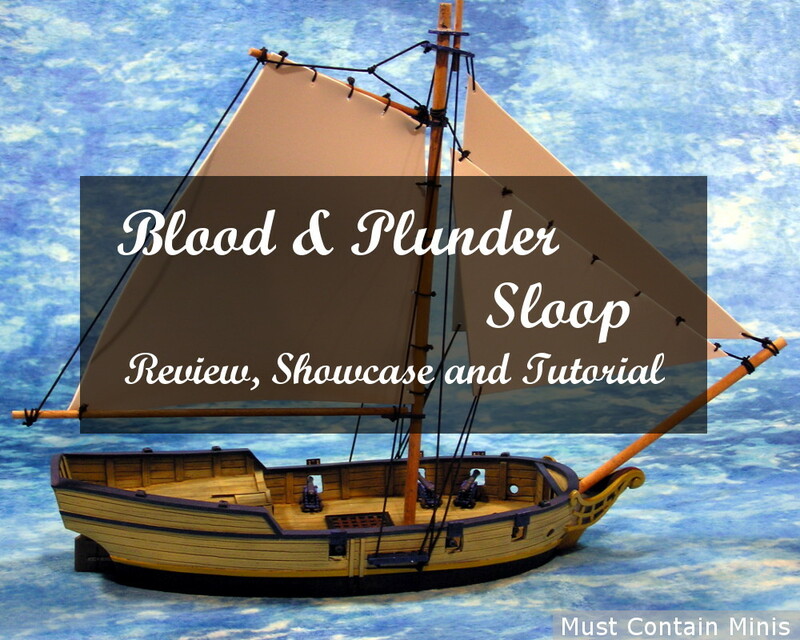 Review, Showcase and Rigging Tutorial of a Blood and Plunder Sloop – Link. 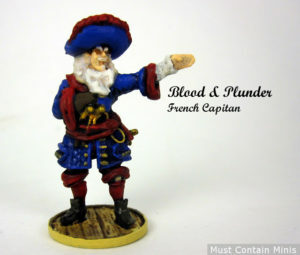 A Showcase of my French Capitan – Link. 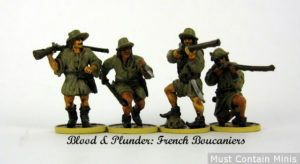 A showcase of my French Boucaniers for Blood & Plunder – Link. 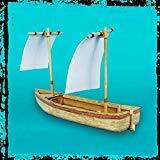 Remember, you can help support Must Contain Minis through our affiliate links. If you buy from Amazon, DriveThruRPG or the Wargame Vault, roughly 5% of the purchase value goes to helping this website. 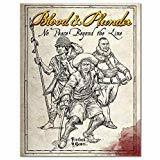 The Wargame Vault has PDF copies of Blood & Plunder and of its expansion, No Peace Beyond the Line.